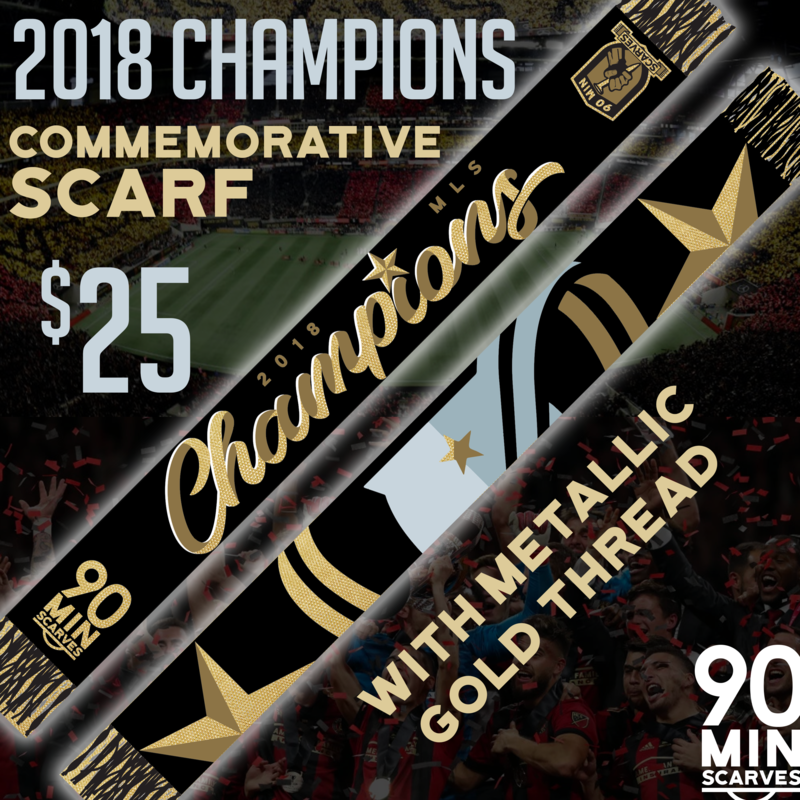 Celebrate the 2018 MLS Cup Champions with this woven scarf, featuring amazing metallic gold thread! Celebrate the MLS Champions with this gorgeous professionally-designed scarf. 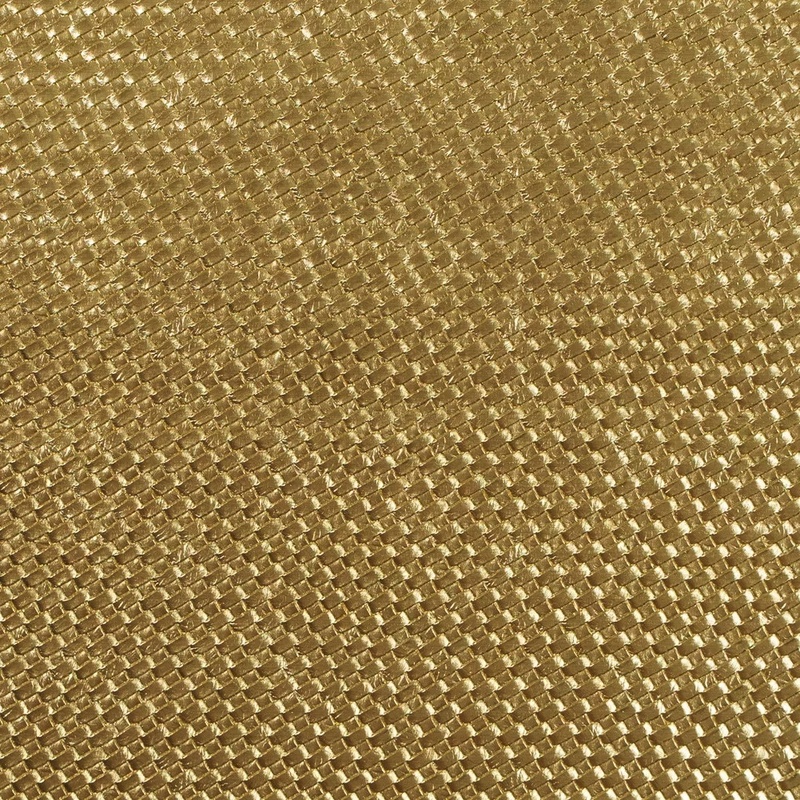 All of the light gold will be woven with metallic gold thread, showing off the prize a first-place team deserves. This is a pre-order, and will be available for pick-up or delivery at a home game! (Shipping will occur the day after.) We need to meet the pre-order minimum of 35 before they can be made. The front features an amazing dimensional flowing script highlighted with just a touch of bright white shine. On the reverse you will see the Cup and a split star will proclaim loudly who the Champions are!